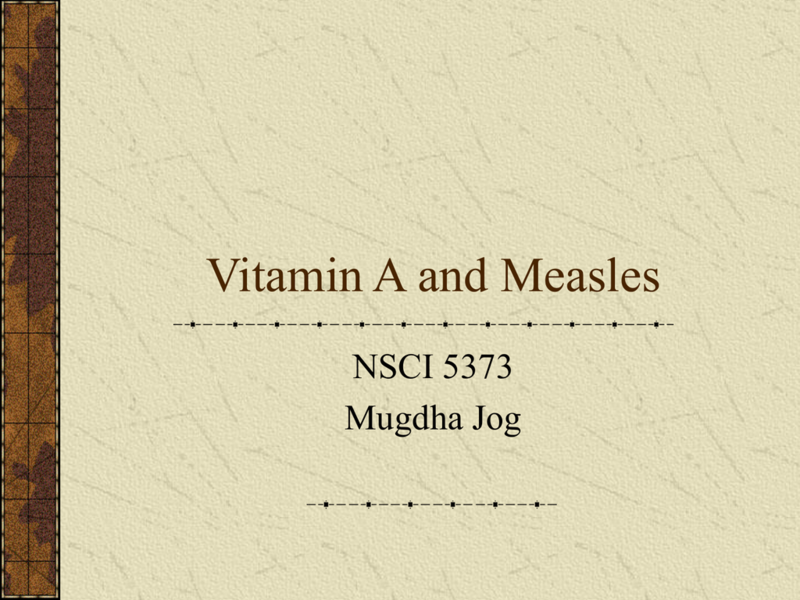 oil taken orally once every 3-6 months ). 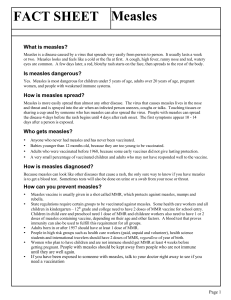 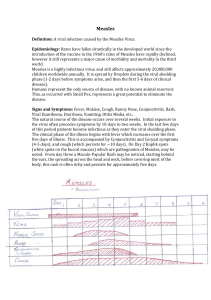 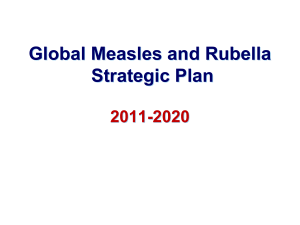 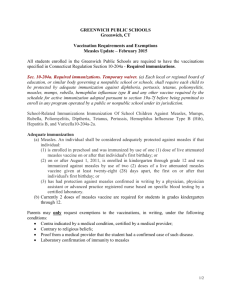 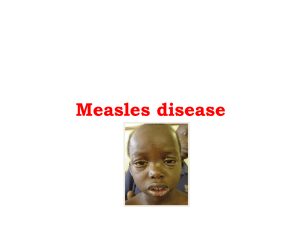 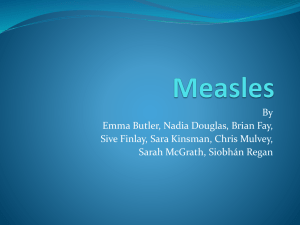 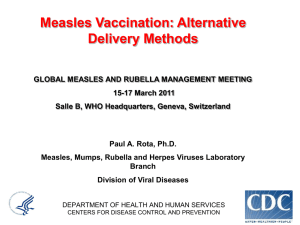 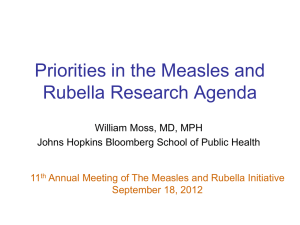 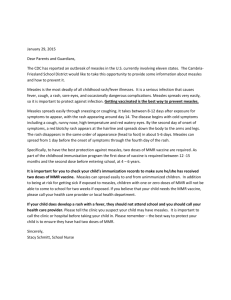 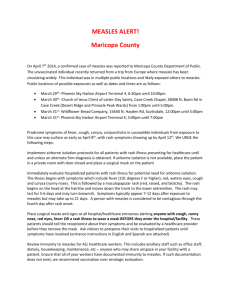 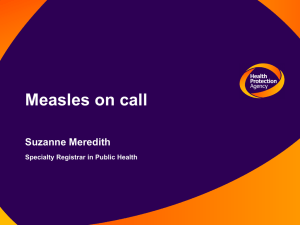 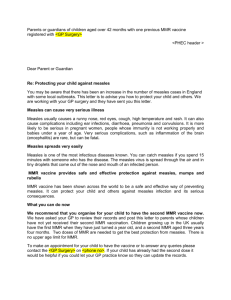 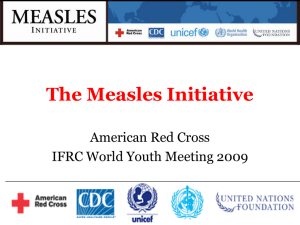 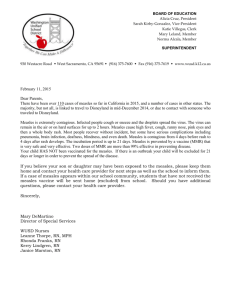 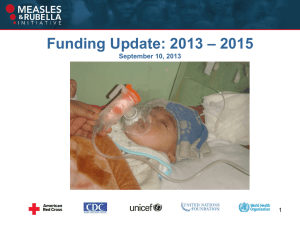 Children DON’T HAVE to die from measles!! 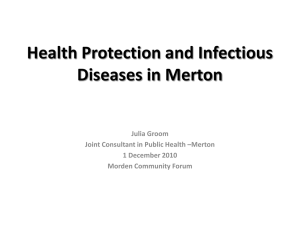 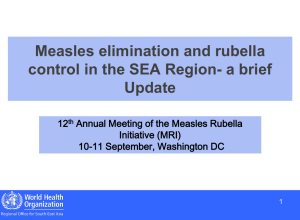 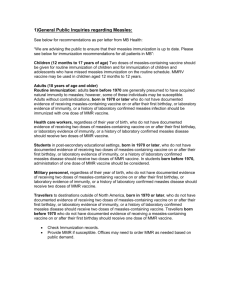 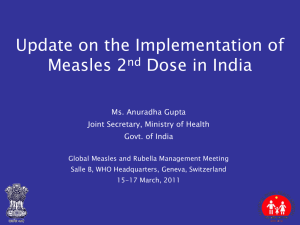 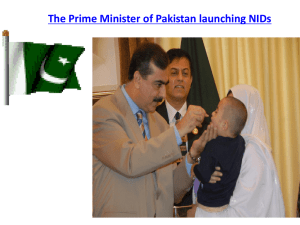 Who should not get MMR vaccine?